Inspired by the classic design aesthetic of mid-century modernism, the Dialogue chair and optional ottoman provide an intuitive and purposeful solution for casual conference and lobby scenarios. 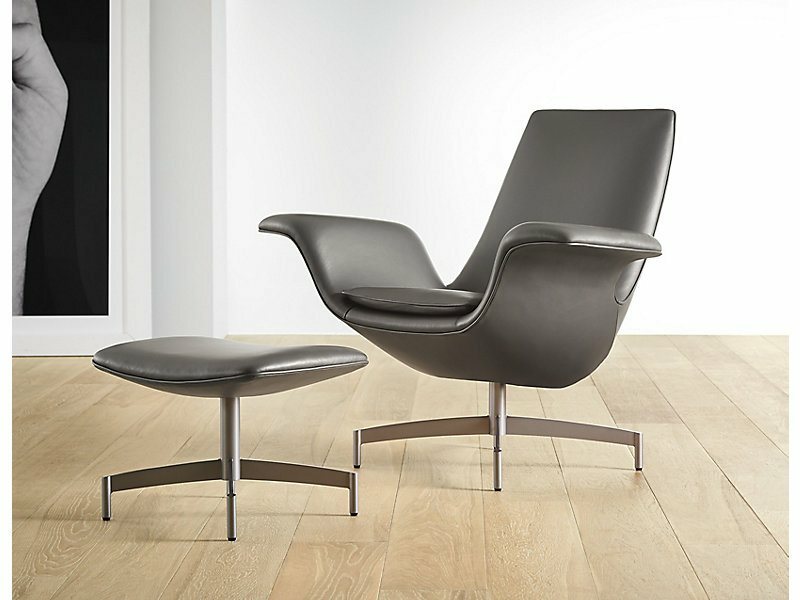 Simple yet functional, the lounge chair features an integral task surface on the arm. Addressing todays need for a readily available work surface beyond the traditional table, Dialogue is ideal for transitional to progressive environments.